Kate and Chelsie: Quirky Must Try Find! 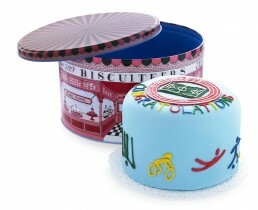 : The Biscuiteers Limited Edition Olympic Games Collection!! Quirky Must Try Find! : The Biscuiteers Limited Edition Olympic Games Collection!! The Biscuiteers Games collection...on your marks, get set, munch! The Olympic Games (London 2012) is just two weeks away, and the excitement is mounting! The Biscuiteers, producers of quality handmade biscuits have designed a brand new range of sports inspired biscuits to celebrate this amazing event. 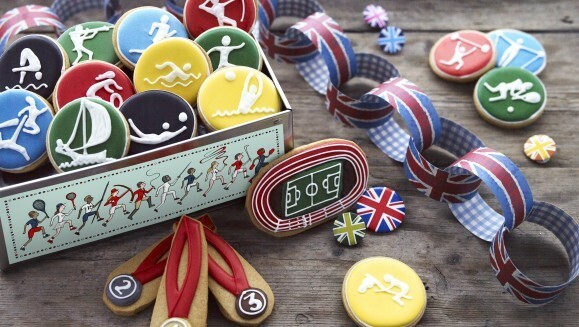 The Olympic themed biscuits come in a lovely sports infused keep sake tin, which help to preserve the biscuits lifespan. 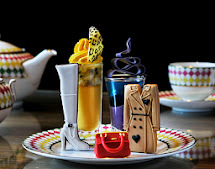 Kate and I can assure you, that these biscuits taste just as good as they look; so in true British spirit put the kettle on, make a nice cup of tea and enjoy every bite! Games Tin and Olympic Biscuits: In true Olympic form, the Biscuiteers celebrate the numerous different sporting events taking place over this special event. From nimble gymnasts to magnificent rowers to the Stadium itself and of course the all important medals these gorgeous biscuits make for the perfect companion to watch your favourite events with. The Biscuiteers Games tin contains up to 19 biscuits and costs £40.00 plus postage and packing. 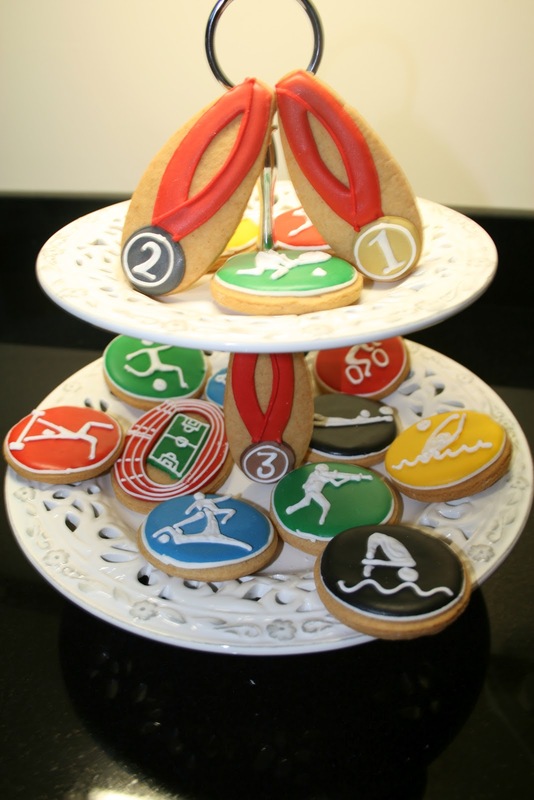 Sports Cake: The Biscuiteers gorgeous sports cake is the perfect way to spoil the sports-lover in your life. The cake is decorated with energetic athletes, a running track, and an adorable little football pitch. With the Olympics almost upon us, this cake is perfect for celebrating a special occasion. The Sports cake, including the keepsake tin serves 10 – 12 people, and is priced at £65.00 plus postage and packing. Sporty Gingers: Run! Run! As fast as you can, you cant catch me I'm the gingerbread man! Our favourites in the collection are No.1 Ginger and Speedo Ginger; both have their gold medals and Union Jack underwear making them adorable! The gingerbread men come beautifully packaged, in their very own hand-illustrated gingerbread house gift box. Jolly Gingers including a hand illustrated gift box start from £6.00 plus postage and packing. Click here for more from the Biscuiteers! Which Jolly Ginger are you?